Workers’ protection against respirable dust particles can and should be likened to one’s experience driving down the streets in a Mercedes Benz or BMW. At least so, according to Breathesafe owner and director Nicholas Johnstone. “If you go and buy a new luxury car,” says Johnstone, “it’ll come with pollen filters, and pollen filters are actually a low-grade high-efficiency particulate air (HEPA) filters. So when you’re driving around town, you don’t get exposed to pollen, hay fever, DPM (diesel particulate matter) or exhaust smells. But machine operators are in their cab for 10 to 12 hours a day, and what surrounds them is not low-grade hazardous dust and fume but silica, the same material that is killing the stone masons working with artificial stone used in kitchen benchtops. 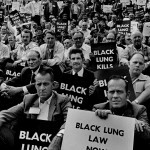 Black lung – an umbrella term that covers quite a few different illnesses of the lungs including silicosis – is caused by respirable coal dust and respirable silica dust. The lung disease is triggered by the size of the dust particle and the silica contained in it, and may take 20 years to expose itself, Johnstone explains. 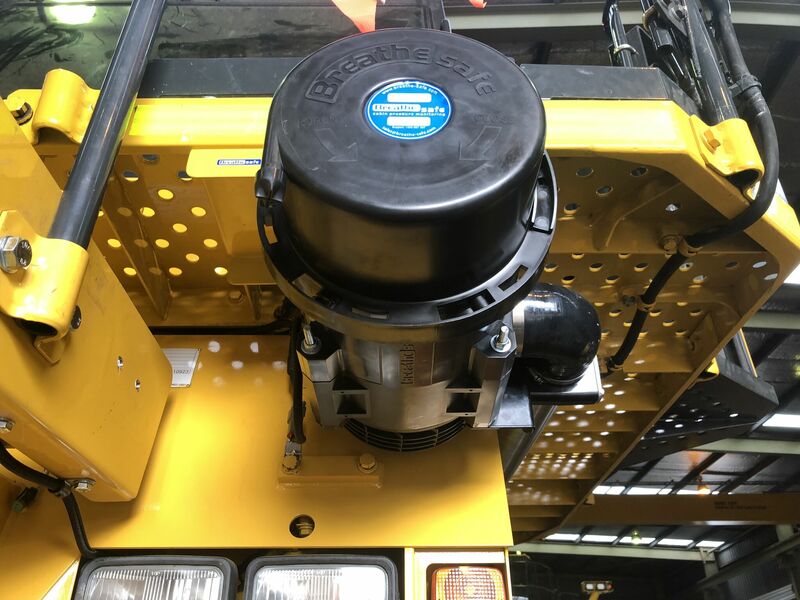 But most machines at best use a standard engine grade filter and not a HEPA filter inside the cab, and these standard filters only target larger dust that can damage the engine. “At the end of the day, you can have an inch of dirt on the floor. But that inch of dirt on the floor isn’t really the dangerous dust,” says Johnstone. According to Johnstone, the current limits for silica are based on outdated standards which are higher than most developed countries. Australasian Faculty of Occupational and Environmental Medicine (AFOEM) and Royal Australasian College of Physicians (RACP) recommend time-weighted average of respirable dust exposure to be immediately reduced to 0.05mg/m3, with further research to adopt the 0.025mg/m3 level as per the recommendation of the American Conference of Governmental Industrial Hygienists (ACGIH). Breathesafe’s H13 grade HEPA internal filters can remove more than 99.97 percent of all dust particles bigger than 0.3 micron in diameter – those that can’t be seen by the human eye. “That means we go from really not doing anything, to being as close as humanly possible to eliminating it completely from the breathing zone,” says Johnstone. 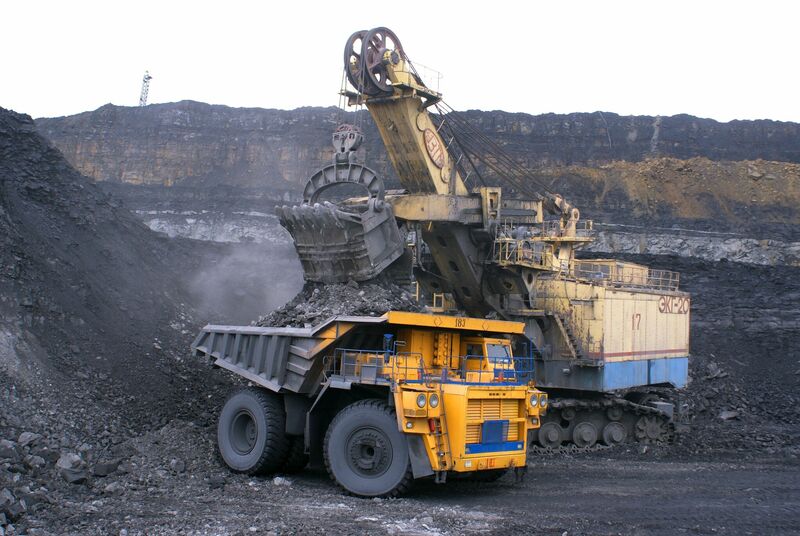 When standard engine grade filters are being used, the unseen respirable dust goes into them only for the operators to be exposed to that same dust again. After all, these standard filters are only capable of capturing the larger dust. “If you investigate that mg/m3 measurement, then yes, technically the reading is below the limit if measured in mg/m3. 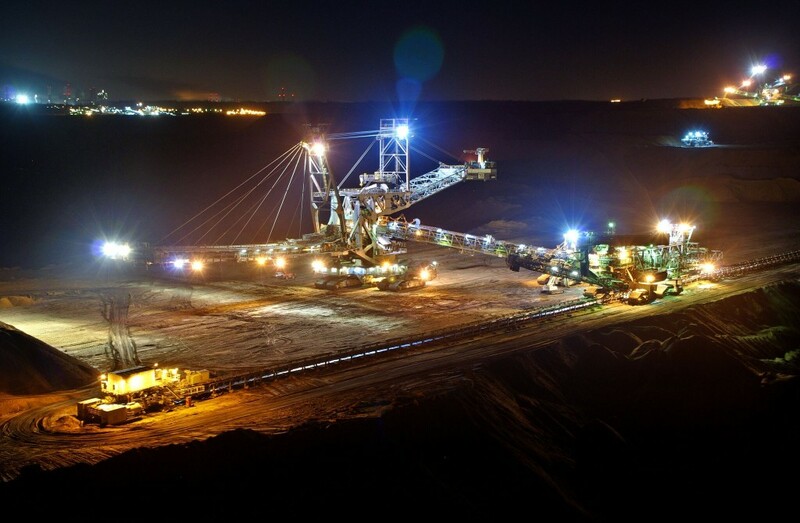 But in reality, the operators are getting exposed to as much respirable dust as they were years ago,” reveals Johnstone, who has been involved in the management of dust for over 13 years. Johnstone, after crossing paths with workers who had recently been diagnosed with silicosis of the lungs in Central Queensland, can see an increase in lung diseases now that new technologies are being introduced to mine sites. “There’s one thing that computers do not like: dust,” Johnstone says. “When a computer fails, or a sensitive component keeps on failing because of dust and overheating, mining companies get a very large bill as some parts are over $100,000. 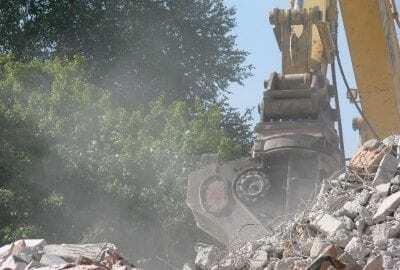 “So workers now have to clean these new sensitive components using brushes and/or compressed air, exposing a group of workers, electricians and trade assistants to extreme amounts of respirable dust that they’ve never been exposed to before. Machine operators can keep the cab clean by shutting windows and doors and using a HEPA filter. It is not common sense to drive one’s Land Cruiser off road with the windows open. The same goes for operating a machine in this hazardous environment. “Whenever I get told there’s dust in the cab, I can have a look into the information from my controller and tell what the issue was,” Johnstone says. Johnstone finds machine operators running their machine with the window or door open, generating this dust the majority of the time. But in reality, the cab can be kept “spotlessly clean” when drivers keep their windows and doors closed. Giving almost zero exposure of respirable dust to mine operators is not unattainable, says Johnstone. He’s confident that many products in the market, including his company’s Inpress TL system, with HEPA filters can deliver this clean, high quality air. 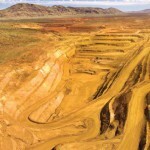 Johnstone puts it simply: “All the mine sites talk about zero harm. Well, zero harm caused by silica can only be achieved by zero exposure to silica. “The cost of the system is, however, in the next side of the equation. I’d say most [dual HEPA filtration systems with a pressure monitor] can be supplied and installed for as little as $5750 – it’s not a big-ticket item. Ongoing costs using a dual HEPA system with auto cabin pressure control usually work out to be the same cost as using OEM filters. This initial cost is recovered due to a dramatic reduction in air conditioning maintenance cost as soon as HEPA filters are installed. 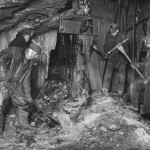 “A lot of [lung diseases] are being blamed on people smoking, and obviously there were a lot of people in mining smoking once upon a time. But that’s over now – we are close to 10 years into a majority of workers not smoking,” Johnstone points out. Johnstone says most mine workers move from site to site or even state to state throughout their career. But if they develop an occupational lung disease one day, they may not be covered by workers compensation because they have relocated. “It’s heartbreaking, to be honest. We’re at the tip of the iceberg now. There are countless discussions and studies going on around the world, and they’re all coming up with the same conclusion all respirable dust is harmful,” admits Johnstone. This article also appears in the Jan–Mar edition of Safe to Work.